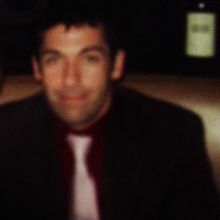 Here are the latest articles. 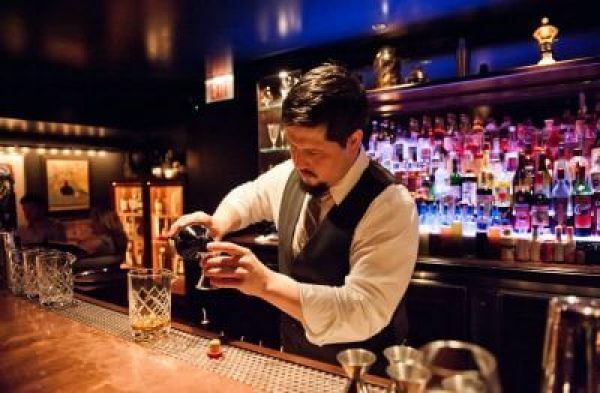 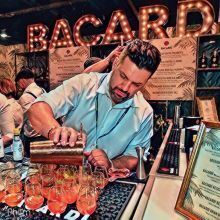 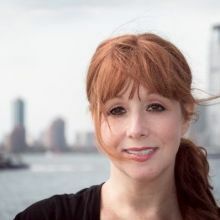 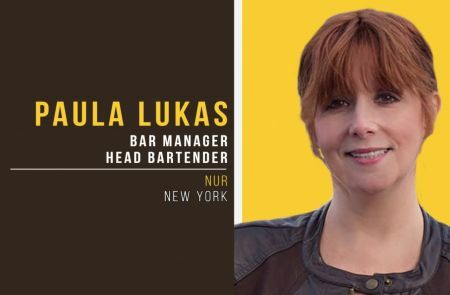 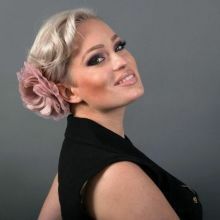 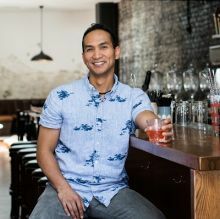 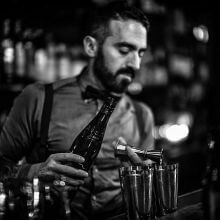 Paula Lukas, Bar Manager and Head Bartender at NUR, New York, is also the judge at Bartender Spirits Awards 2019! 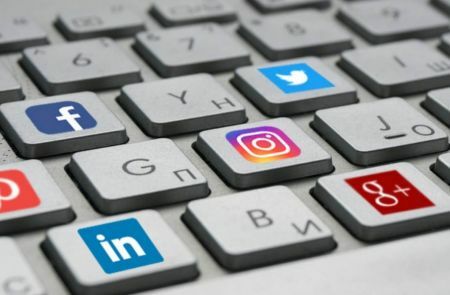 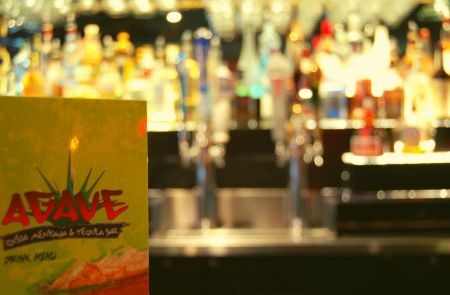 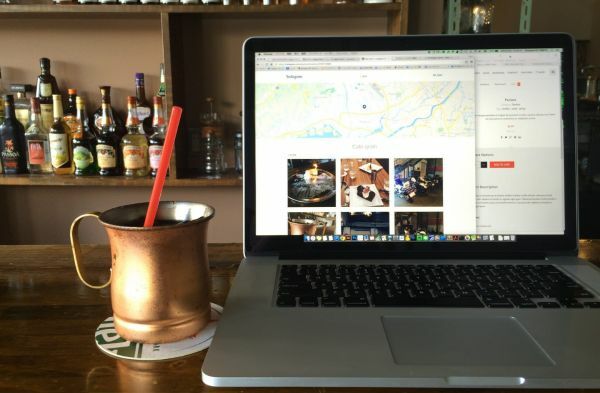 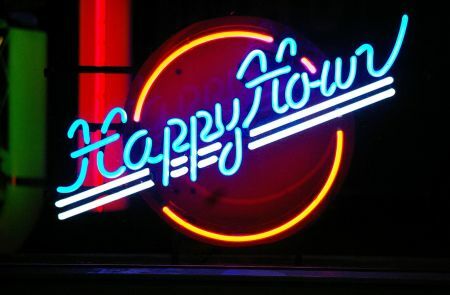 How to promote happy hours for good sales? 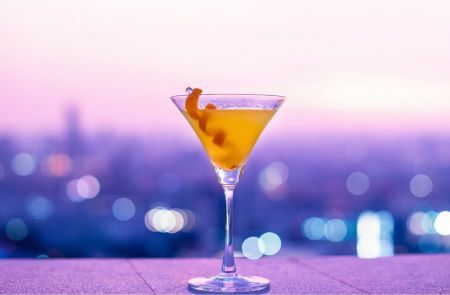 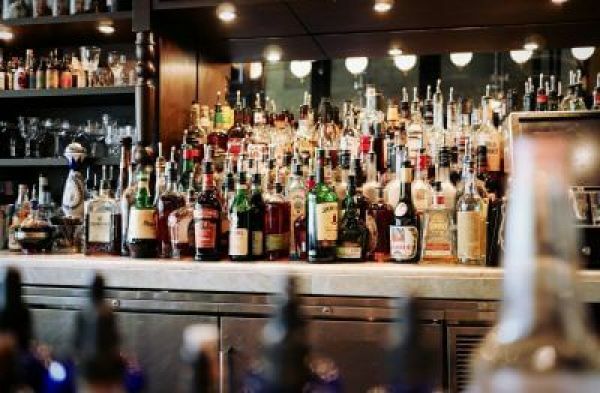 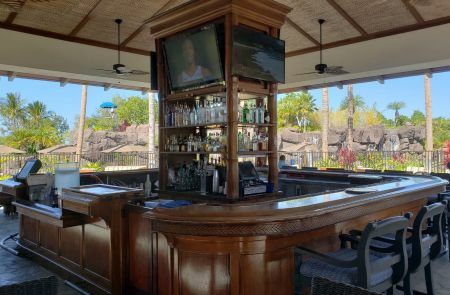 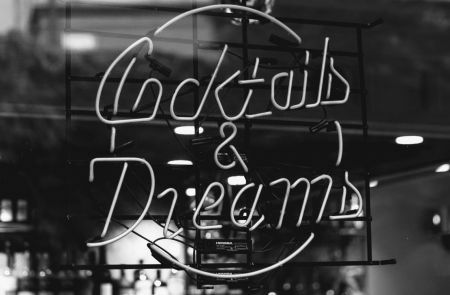 Happy Hours are a hugely successful sales and marketing strategy that has thrived for a long time, here is how you can successfully implement them.